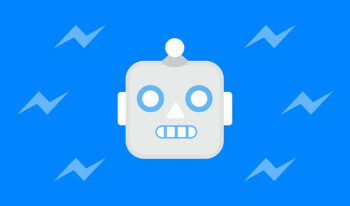 In April, Facebook Followed the footsteps of many of its competitors and launched chat bots for his Messenger Platform. Since then, more than 34,000 different bots designed for different purposes and by all sorts of businesses. The bots can confirm reservations, accept payments, share information with users and so on. What she could not do, however, was track who they are talking to. So, the entrepreneurs do not understand their customers, unless they acquired from somewhere else. This is now changing, as Facebook announced that its bots now use the Facebook Analytics system can make.